If you have not yet received Jesus, pray this prayer. If you received Jesus as your Lord and Savior, congratulations! 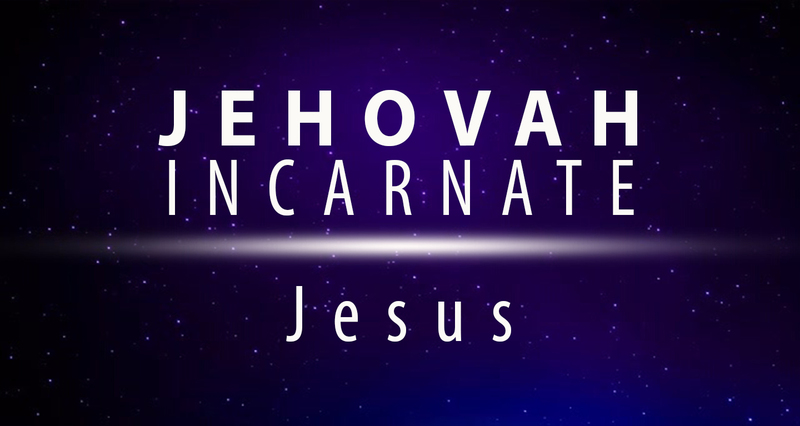 He now lives in your heart and you have received eternal life. 8. Make Christian friends that build you up and encourage you – they need you as much as you need them!